myFRONTIER is where you can manage your account, Frontier preferences and memberships. 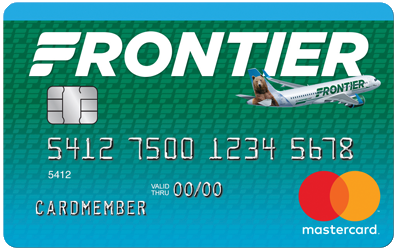 You are automatically enrolled for an account when you sign up for FRONTIER Miles or Discount Den, and when you apply for the Frontier Airlines Mastercard®. With a myFRONTIER account you can save your booking details including, passenger, payment and travel preferences and information. Check out which animal tails your have flown with! What's the next tail you'll add to the collection?